If you're trying to relax, forget yoga and meditation. 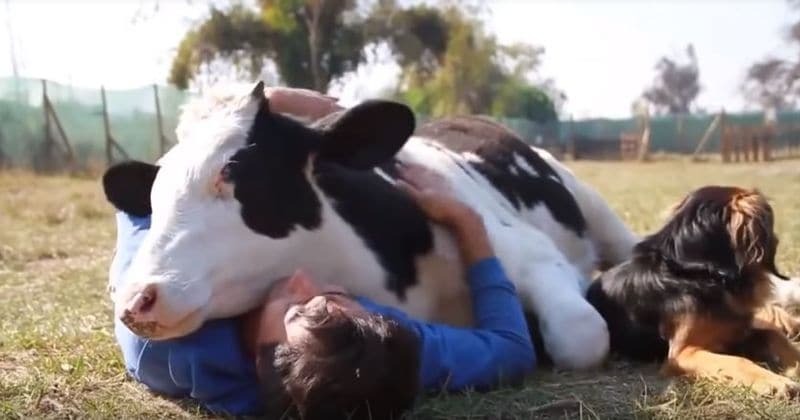 Try cuddling a cow instead. This upstate New York farm offers you exactly that. Life is getting a lot more stressful each passing minute. The world is moving at such a fast pace that it feels like someone clicked on fast forward. We're so caught up in our lives, that we can forget to step back, relax, and take in a fresh breath or two. People have many ways to kick back and relax. 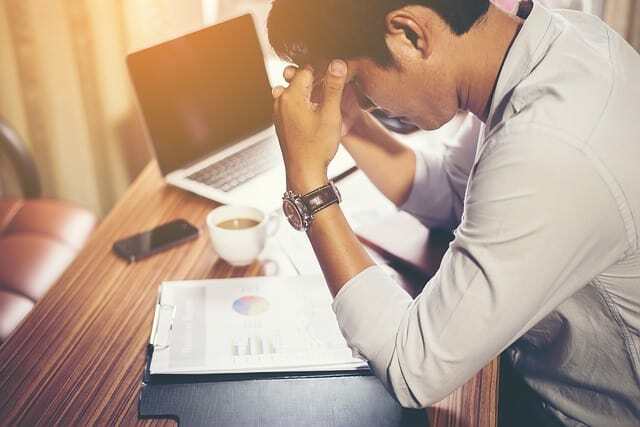 While a nap works really well for some, and exercise works for others, there are still some things that can't work out you the way other things can. You can try yoga and meditation, but not a lot of folks really enjoy the two activities as it can be pretty slow and boring. So how can you relax and calm your nerves, without getting bored? You could try spending the afternoon with cows. You read that right, cows. For $300, you can spend hours petting, cuddling and playing with cows. The Mountain Horse Farm in upstate New York offers people a 'Horse & Cow Experience', just in case the cows aren't your thing. People can opt to spend time with cows or horses. You can pet them, brush them, feed them, cuddle them, run them through an obstacle course or even simply watch them graze. The farm's website says that the cows, in returns, will. 'Nuzzle your hair, lick your hand, nicker at you, just hang out with you or initiate play' according to the farm's website. In other words, these cows and horses are very friendly. Talk about total relaxation! It doesn't come as a surprise that spending time with cows can bring about a sense of calm in oneself. Science has proven that animals provide a great sense of emotional relief to people. Science also says that spending time with large, calm animals has the same effect as yoga and meditation have on us. This therapy method is gaining popularity, and many people are opting for animal-assisted therapy, as it helps them connect with themselves on a new level. According to the farm's website, the gentle nature of cows and horses helps 'bring relaxation, healing, awareness about your body language, comfort, mindfulness, build assertiveness, help with overcoming fear, build confidence, lets you be playful and teaches you to set boundaries'. Animal-assisted therapy results in an overall improvement of emotional well-being. It can be very helpful for those who are battling mental illnesses like addiction, depression, and even schizophrenia. Guests can opt to cuddle with the cows and horses alone, or with a partner. You can also opt for a cuddle session in a small group of 4. If cows and horses aren't your thing, you don't have to fret. There are many types of animal-assisted therapies available, and yes, they all involve getting snuggled by a soft, fuzzy animal. If you're jet-setting someplace new, consider landing at the San Fransisco International Airport. They have a therapy pig that will ease your flying fears! There's also an option of a therapy goat, like the one at the University of Denver, Colorado. Dahlia the goat spends her time on campus providing emotional relief to the law students. She also is the best distraction from a hectic finals week. Llamas are also a super-cute cuddle option. They may be tall, lanky and a tad-bit clumsy, but their kind nature makes them really great therapy animals. You can find registered therapy llamas that pay visits to schools, colleges, nursing homes, and camps.